Search 2020 upcoming jobs for Admission Counselor Jobs 2019 from all Pakistani Newspapers and Newspaper Jobs. We have new April 2019 Admission Counselor Jobs from all cities including Karachi, Lahore, Rawalpindi, Islamabad, Faisalabad, Multan, Hyderabad, Quetta, Peshawar, Gujrat, Sahiwal, Gujranwala, Punjab, KPK, Sindh, Balochistan, AJK etc. 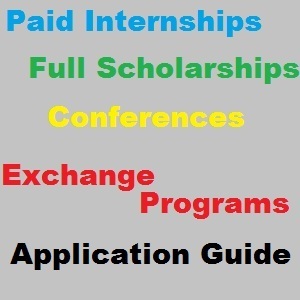 Admission Counselor Jobs are for fresh, trainees and experienced workers. See complete jobs description, salary details, education, training, courses and skills requirement, experience details for Admission Counselor Jobs today in govt and private, which are for matric, inter, graduate, master level and above.